Buy it now but enjoy it in two years! 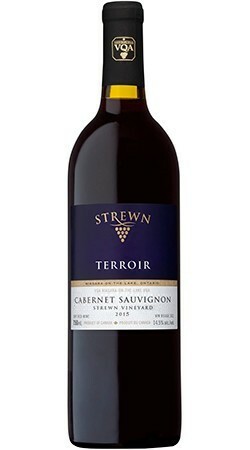 Our 2015 Terroir Cabernet Sauvignon is "boisterous" (winemaker Marc Bradshaw calls it rambunctious) with lots of powerful fruit and firm tannins. Another winner! Fresh tasting with intense aromatics of floral and spice, and lovely mouthfeel. Drinking beautifully! 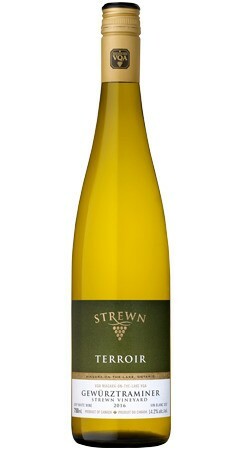 An aromatic Sauvignon Blanc (cuvee close method) with an an abundance of citrus fruit and yeasty notes. Crisp and refreshing finish. 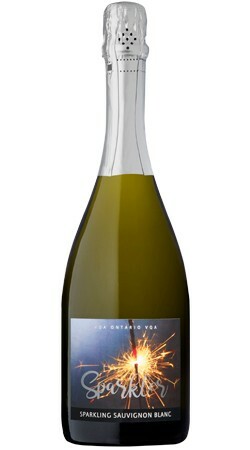 Gold Medal Selections Mondiales des Vins (2016). 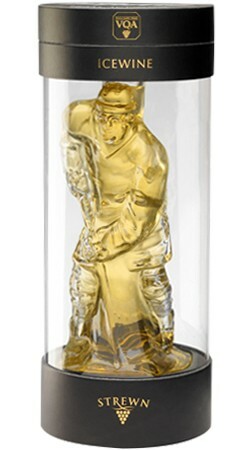 Aromas of peaches, apricots and pineapple mingle with nuances of exotic guava and tamarind. 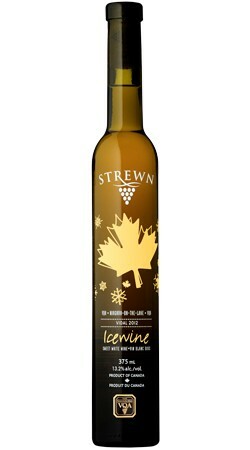 About every two years, Strewn makes a limited amount of Icewine from red grapes and the 2013 vintage delivers beautiful flavour and texture. 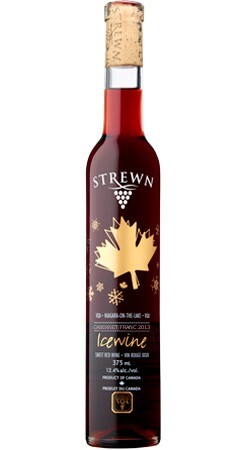 A classic Canadian wine in an iconic Canadian hockey player bottle, packaged for gifting.